Prize winners at Cork Sports 2017! 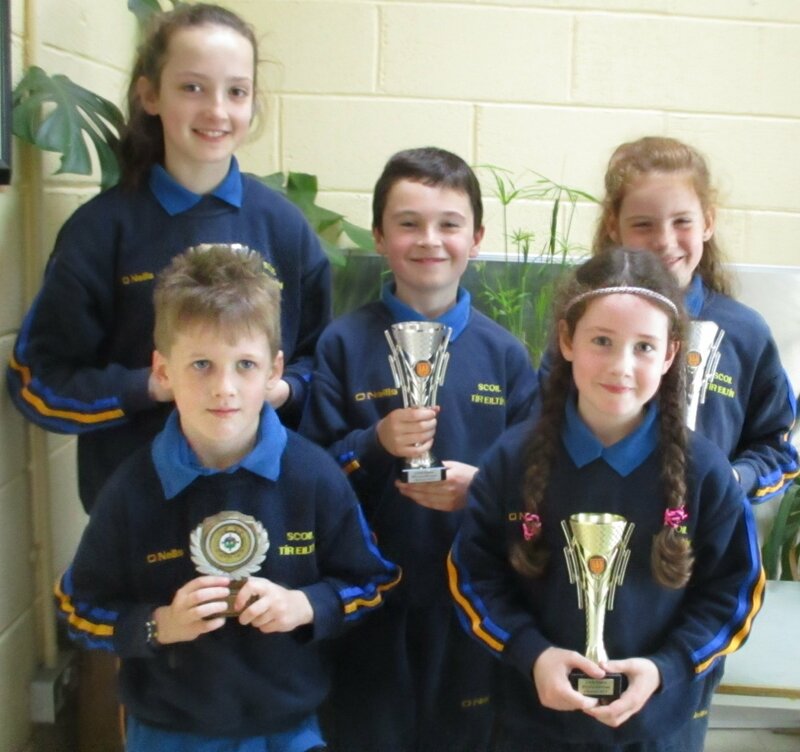 June 9, 2017 Active Schools FlagGeneral NewsSports NewsComments Off on Prize winners at Cork Sports 2017! Well done to all our participants at Cork Sports 2017 and congratulations to our Prize winners! 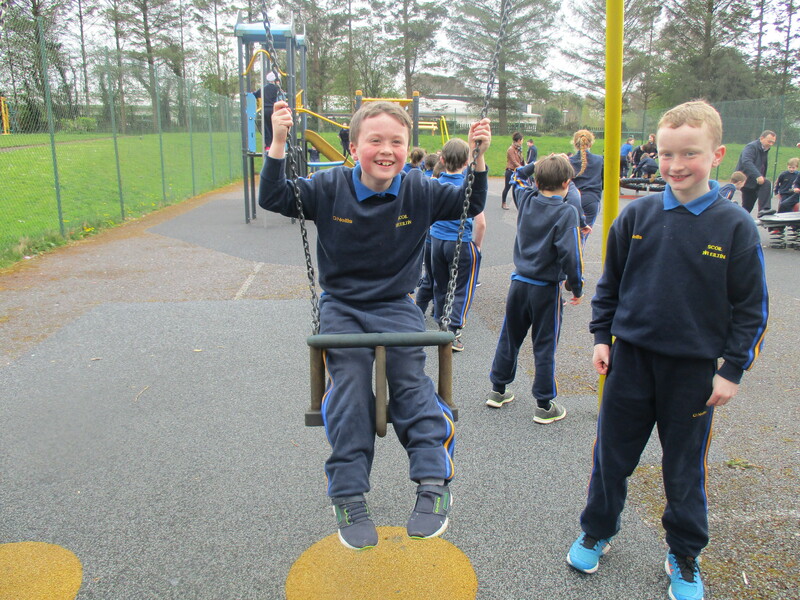 June 7, 2017 Active Schools FlagGeneral NewsSports NewsComments Off on Cork Sports 2017! 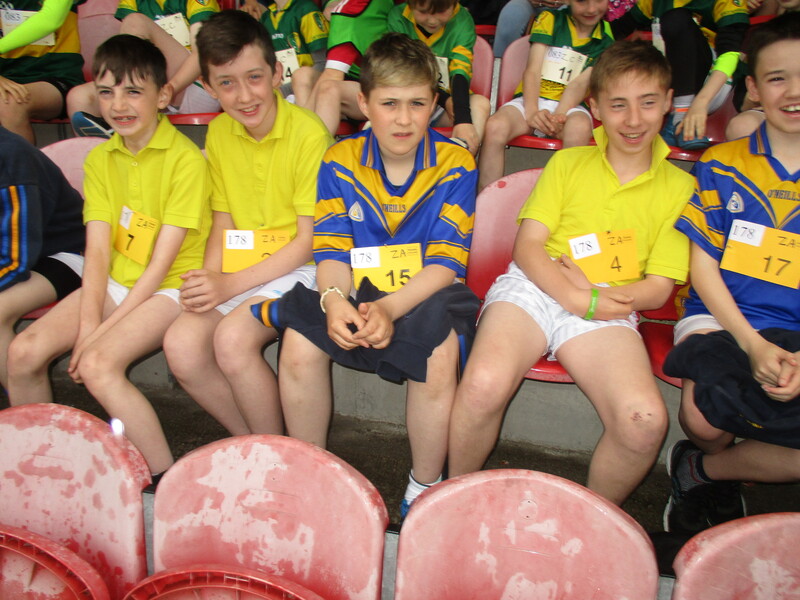 Boys and girls from Tirelton NS took part in Cork Sports in CIT grounds on Thursday, 1st June. Here we see our participants and winners. Well done to all! June 7, 2017 Active Schools FlagGeneral NewsComments Off on Active Week 2017! 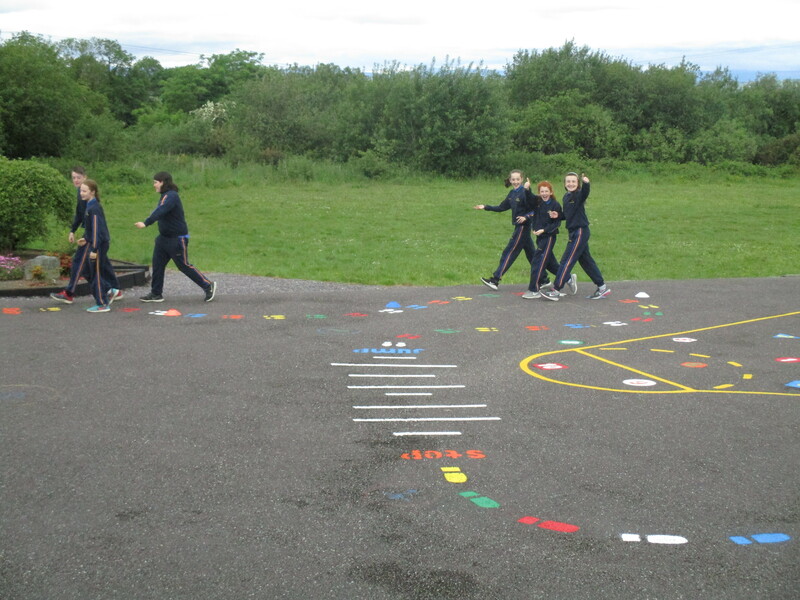 Great fun on our new Yard Markings! 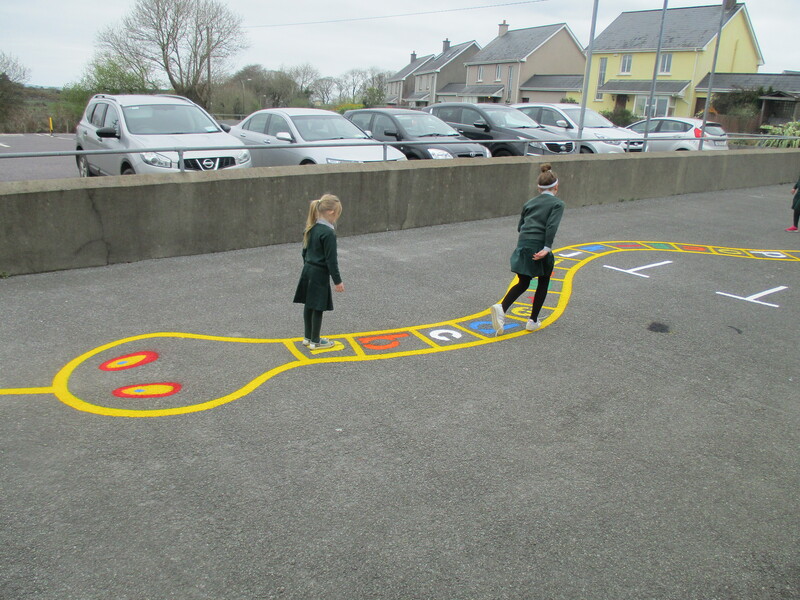 April 7, 2017 Active Schools FlagGeneral NewsComments Off on Great fun on our new Yard Markings! April 5, 2017 Active Schools FlagGeneral NewsComments Off on Swimming 2017! 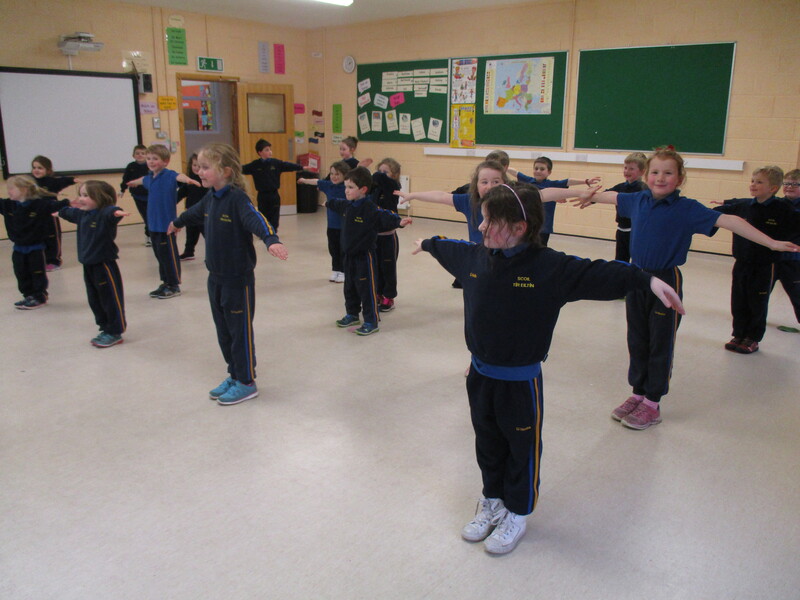 Children from 1st -6th class children attended swimming classes in Dunmanway Swimming pool. 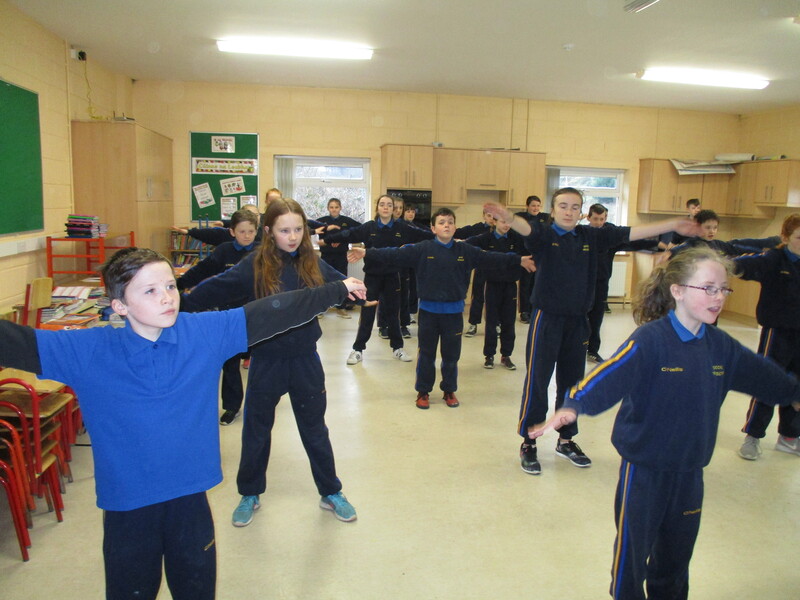 Tirelton NS participated in 10 at 10 on Friday 10th February! February 13, 2017 Active Schools FlagGeneral NewsComments Off on Tirelton NS participated in 10 at 10 on Friday 10th February! Zumba Classes for all children at Tirelton NS! January 30, 2017 Active Schools FlagGeneral NewsComments Off on Zumba Classes for all children at Tirelton NS! Zumba classes for all the children with Frank our Zumba teacher.